Accessories for an acoustic enclosure play a critical role in a number of ways. First, with the proper accessories in place like blanking panels, you will maximize the heat dissipation capability of the cabinet by directing in the incoming ambinet air through the components that require it. Second, using items such as cable management trays or finger-trunking, you will provide an added layer of security to the network connections to prevent the accidental disconnection of the signal path. A neatly organized cable layout also prevents the exhaust air to become trapped inside the cabinet. The UCoustic™ 9210 Heat Ducting Kit enables hot exhaust air to be directed outside the room or building, saves on energy and keeps the room cool. This kit can be installed with out any interruptions to your server equipment, no downtime required. 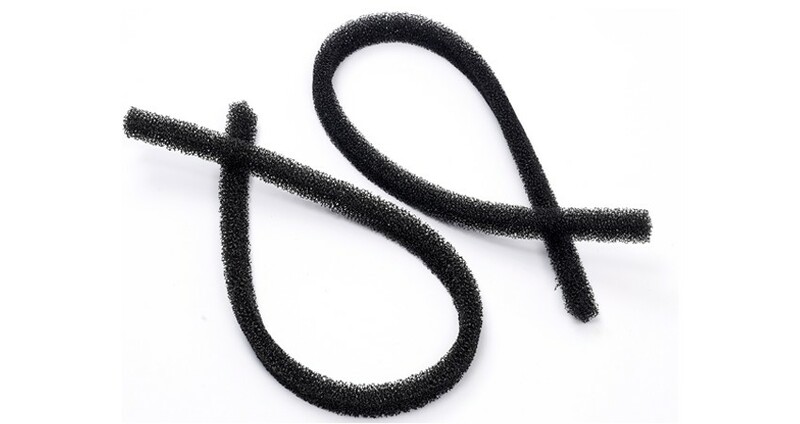 UCoustic™ dust filter is easy to install and prevents dust from entering a 9210 or 7250 UCoustic cabinet helping to protect any sensitive hardware housed inside. UCoustic™ 9210 cabinets include one cable entry system as standard accessory. UCoustic™ quick fit acoustic blanking panels are available in 5 heights and require no tools or fixings. Blanking panels play an important role in sound attenuation, airflow and thermal management by preventing sound leaks and hot air re-circulation eliminating the risk of hot spots. UCoustic™ 9210 Cable Trays come in 75mm, 150mm, and 300mm widths for all three sizes of the Ucoustic 9210 Series Active Enclosure. 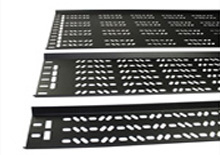 These cable trays will not only hold your networking cables secure within the enclosure, avoiding accidental disconnection of your critical signal path, but they also assist in maximizing the heat dissipation of your enclosure. UCoustic™ Earth Bonding Kits are available to assist with the grounding of your network equipment within the acoustic enclosure. Each kit comes complete with eight grounding straps and the hardware to secure them inside the enclosure for a total grounding solution.